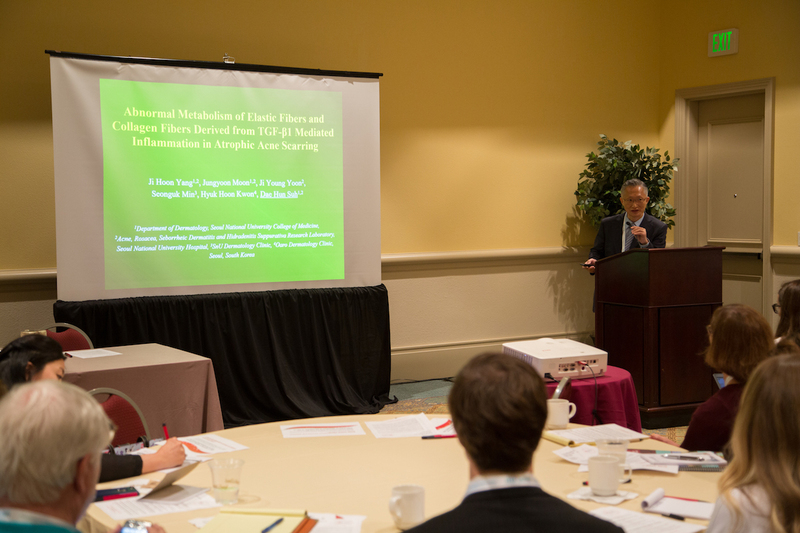 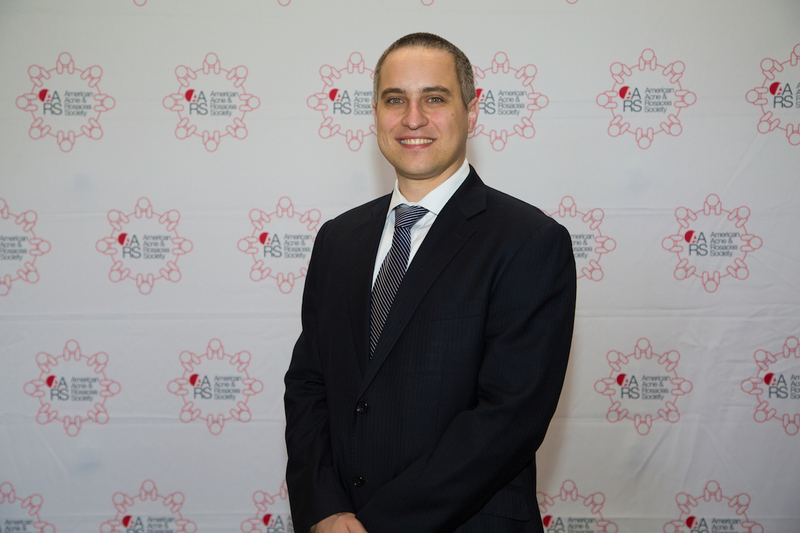 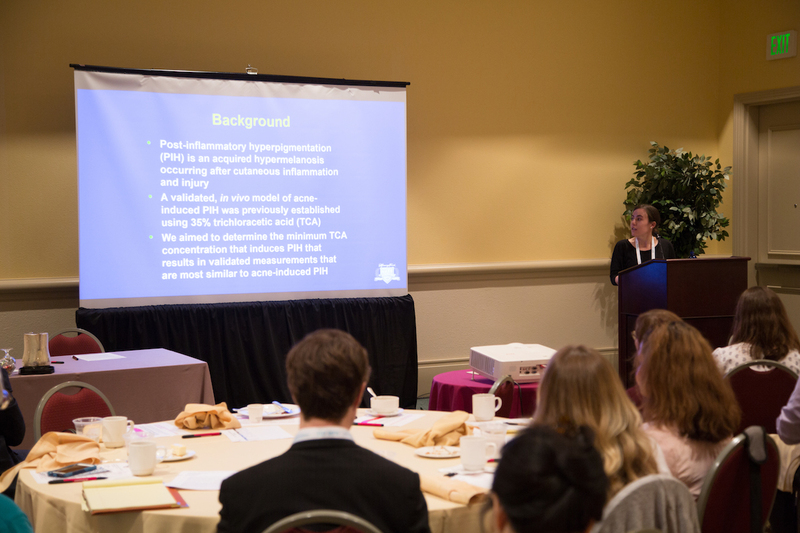 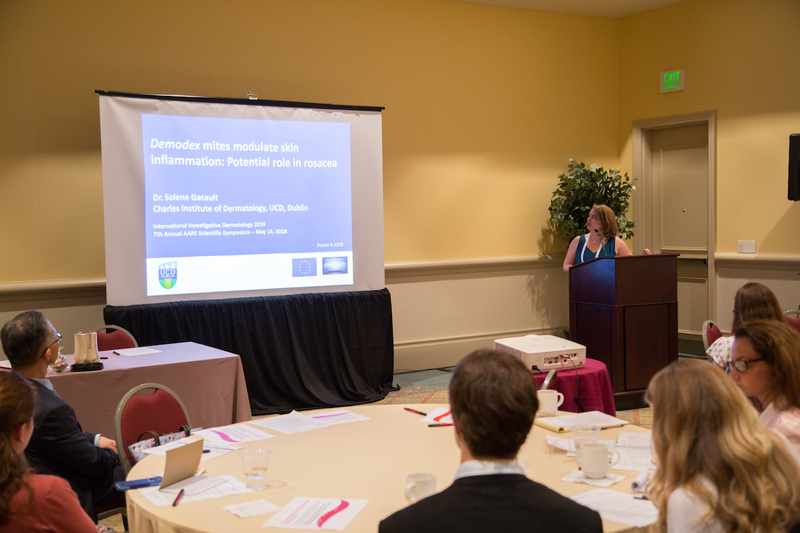 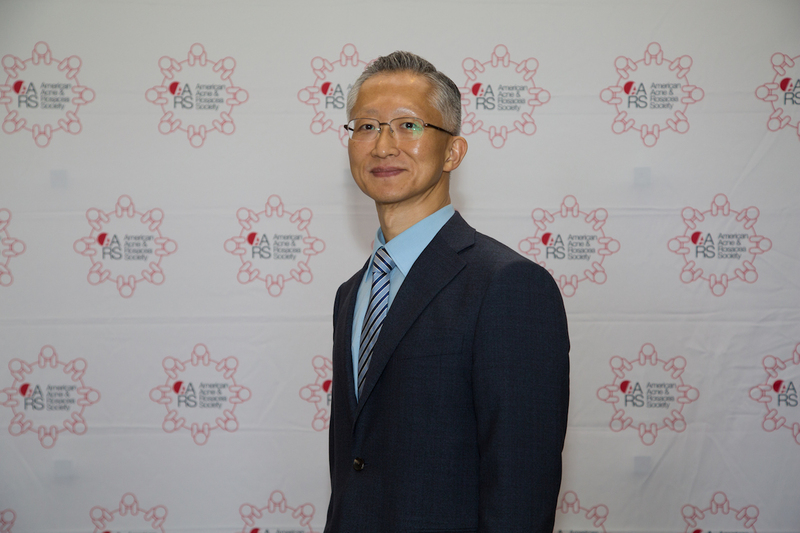 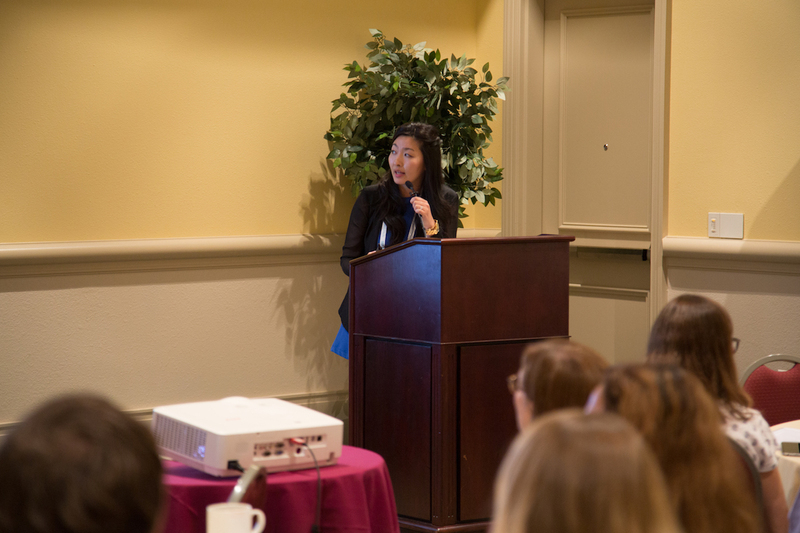 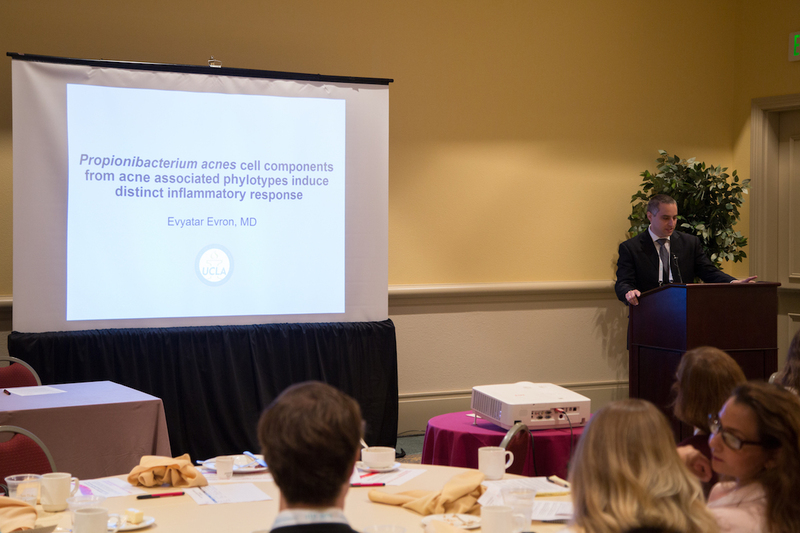 The AARS holds its Annual Scientific Symposium at the Society for Investigative Dermatology (SID) annual meeting. 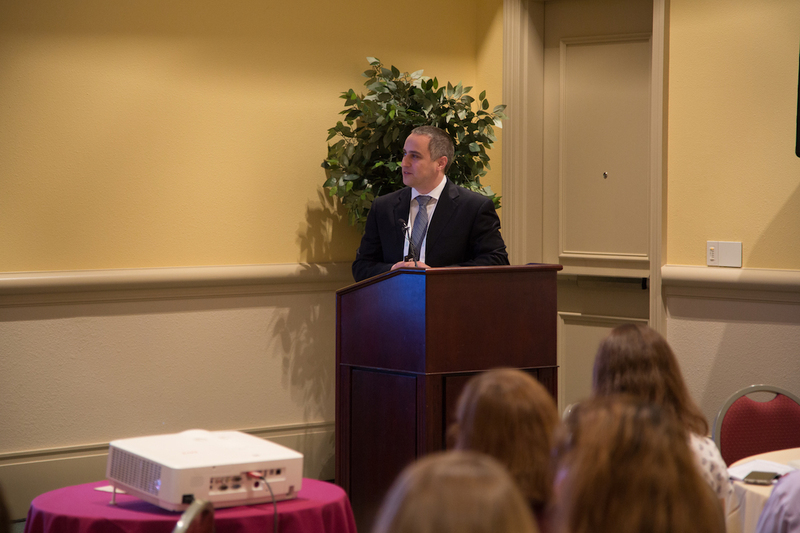 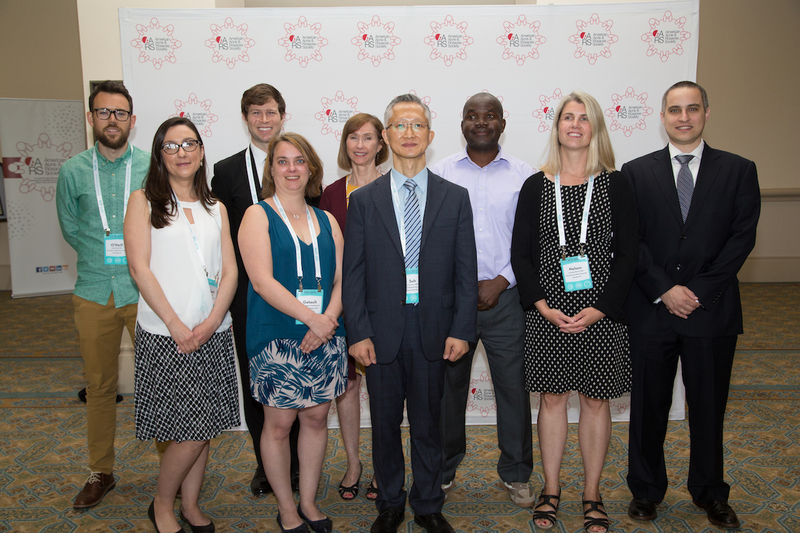 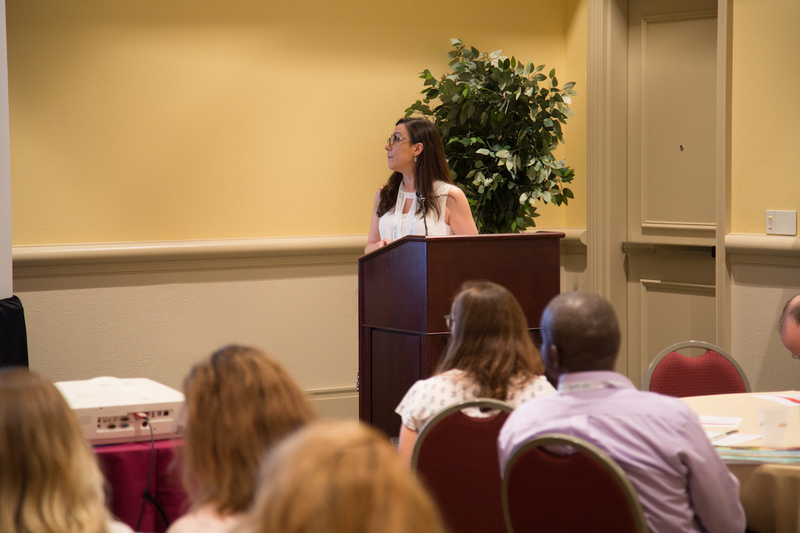 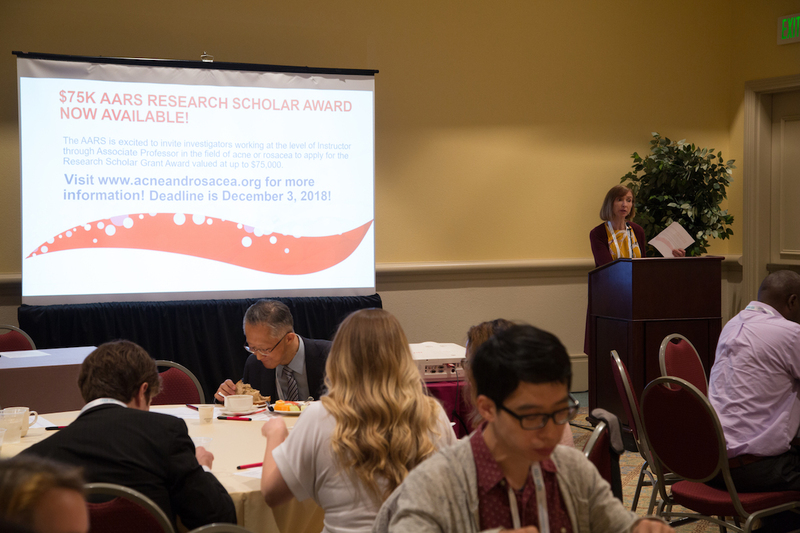 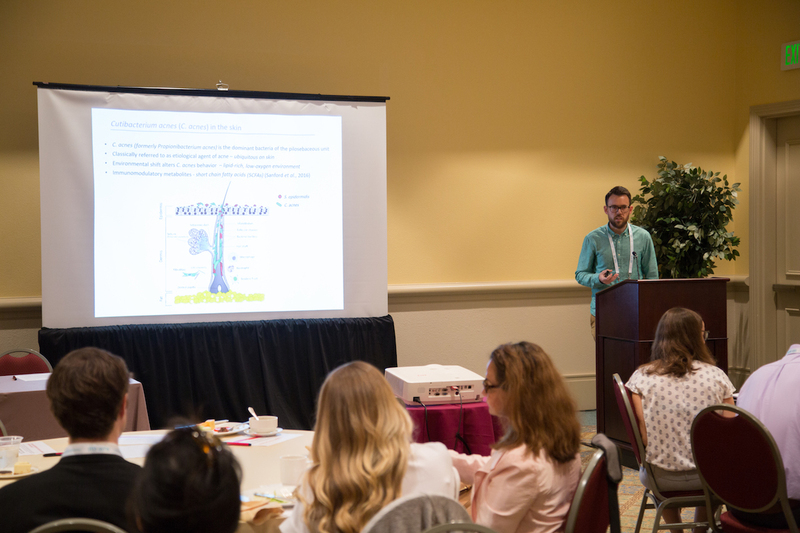 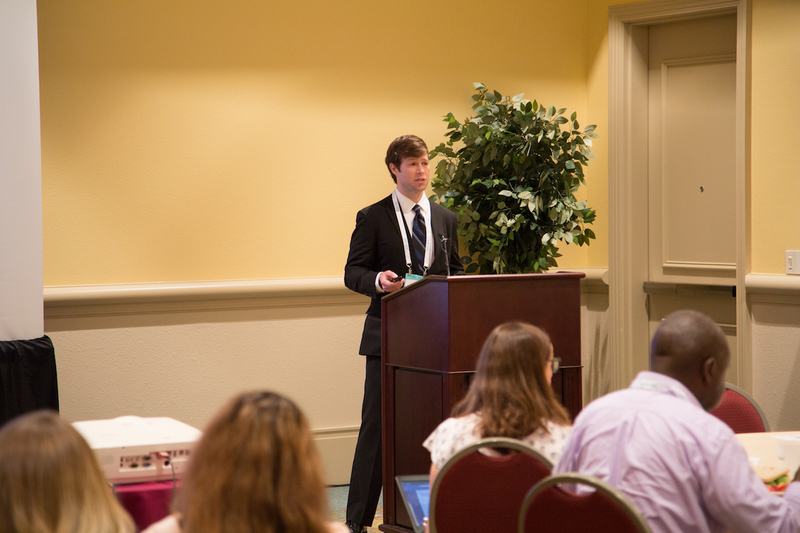 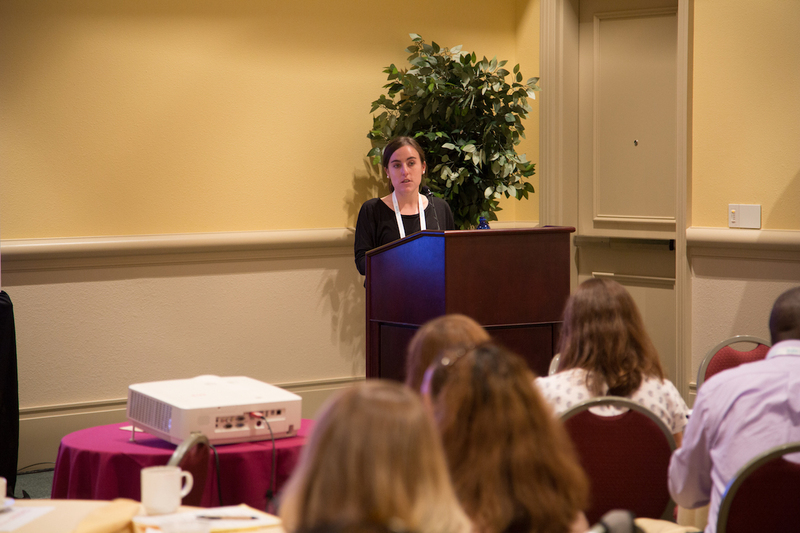 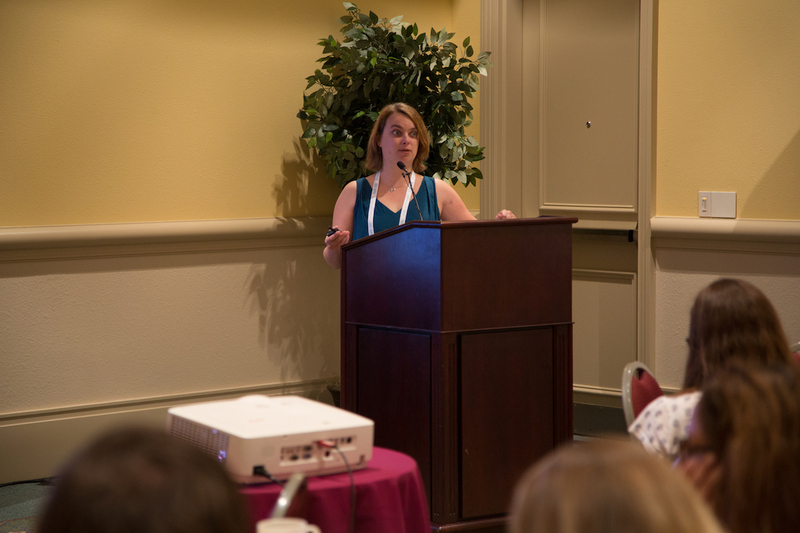 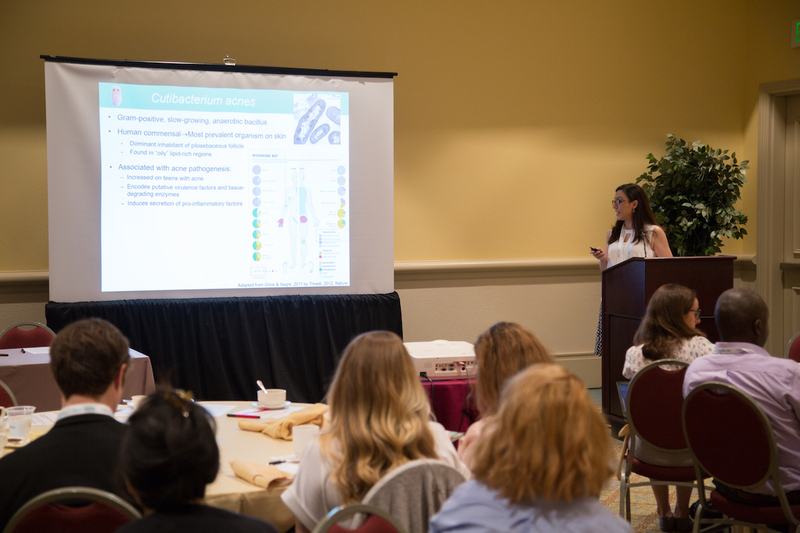 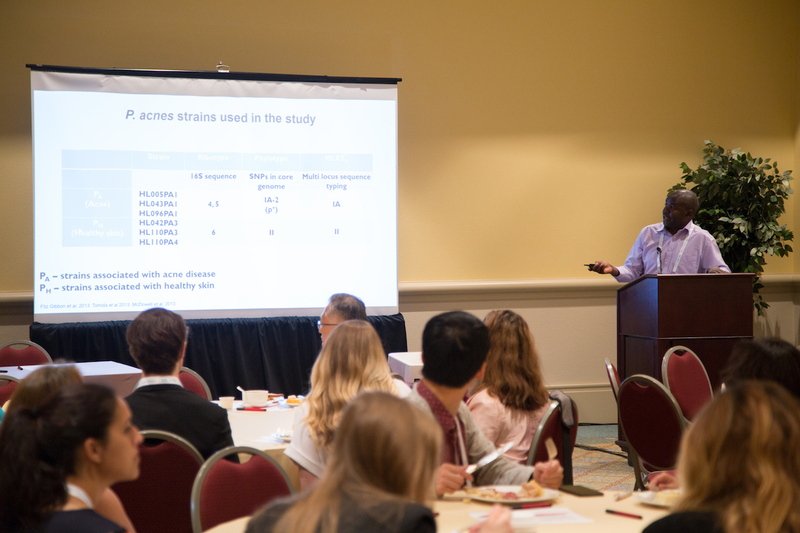 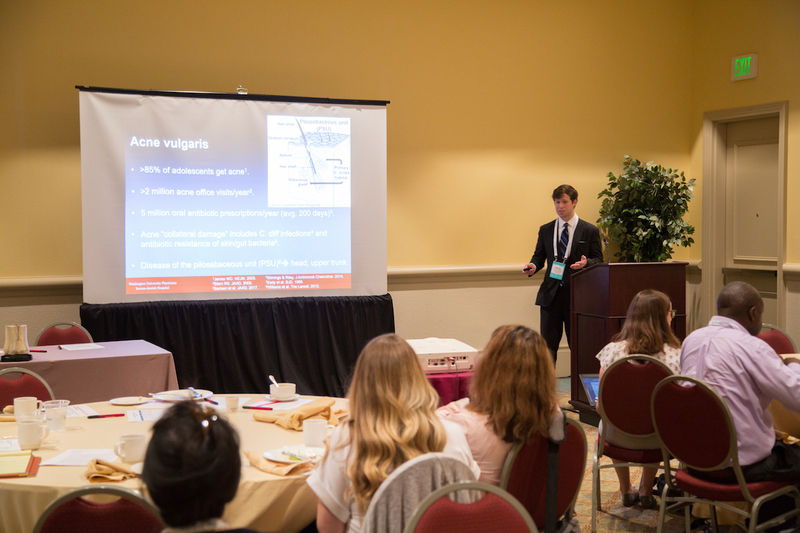 Our 7th Annual AARS Scientific Luncheon Symposium was held in Orlando, Florida on Wednesday, May 16, 2018. 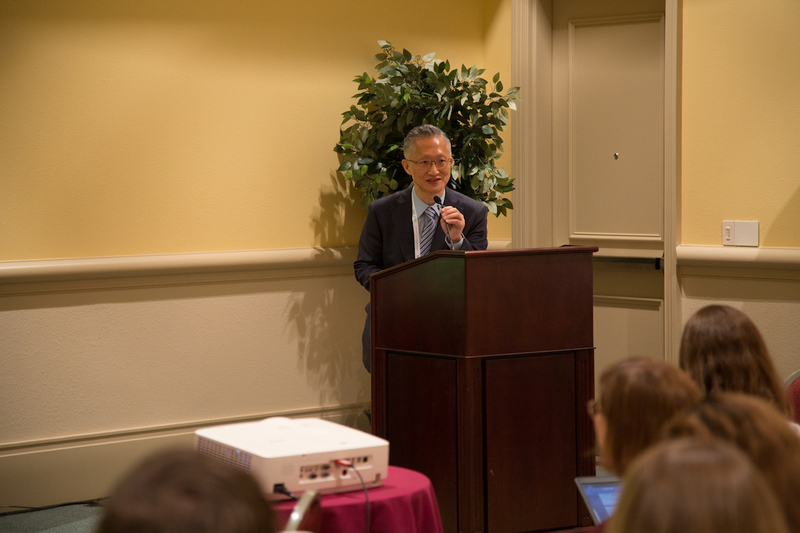 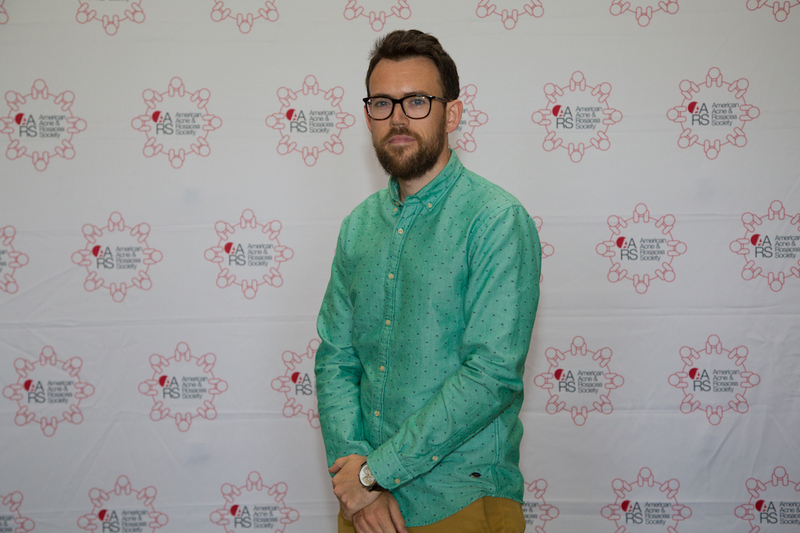 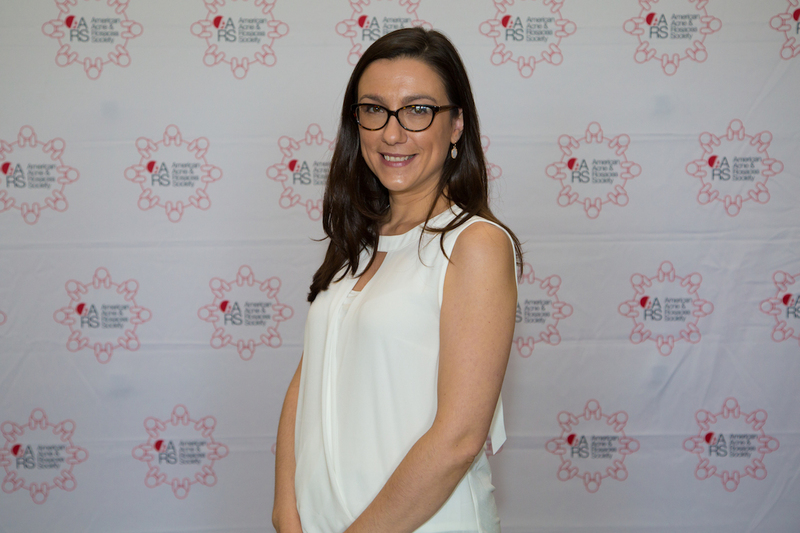 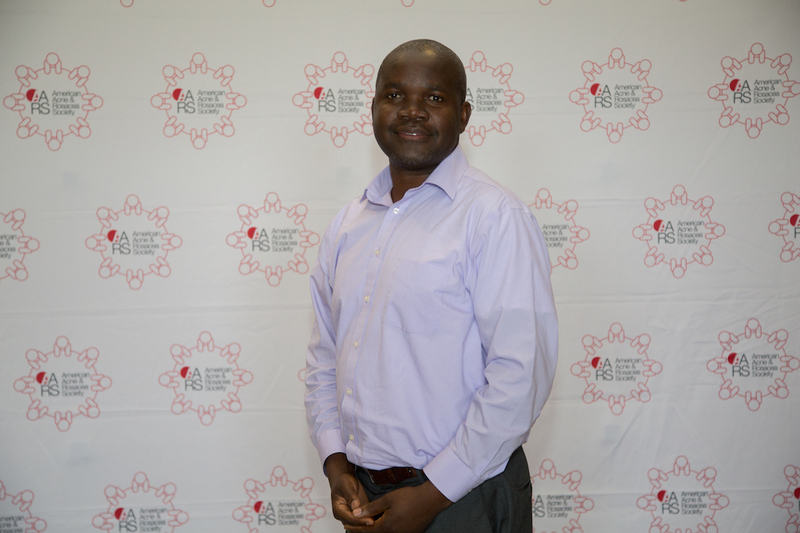 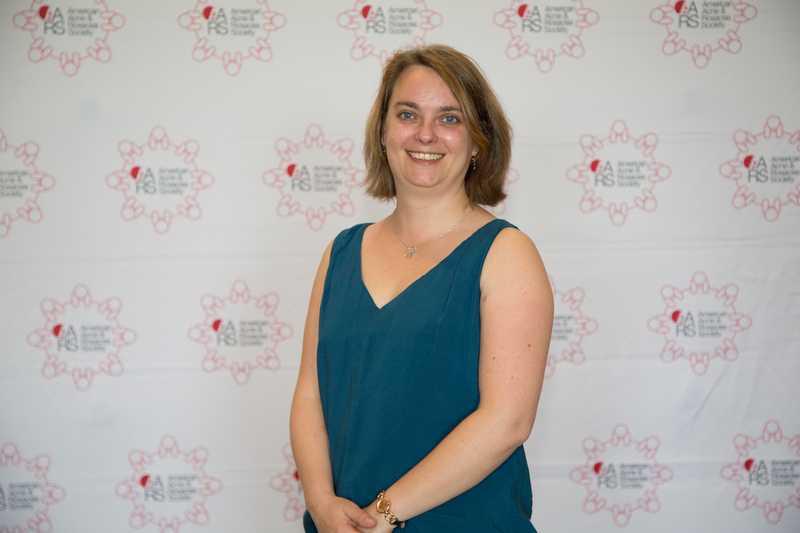 The AARS has made available the majority of the talks from the symposium and they are found in the links below.